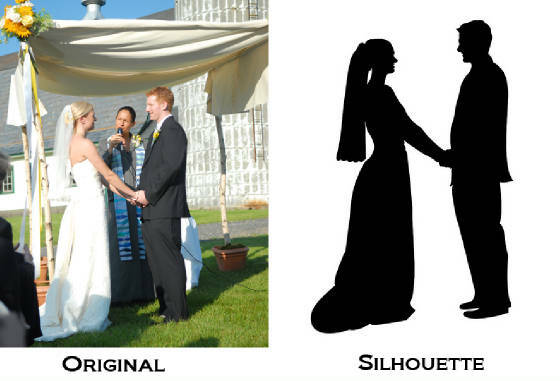 anytime before or after the wedding. We also Accept Credit Cards for packages. No extra charge for black & white or sepia. For guest to view and order images. To add to your thank you notes. Images of your choice from the website. 100 miles included. $0.50/mile over. 8 pages w/7-30 photos and envelopes. Custom text and blank space for your own writing. 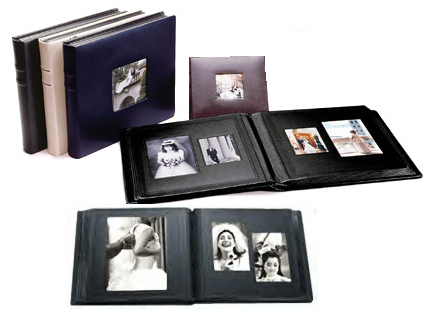 Allows a guest to view and order photographs online. 6 months with 800-1500 images. on the back on how to find the photos on the Internet. They are a nice addition to your thank you cards. All images supplied low resolution for viewing & email. This gives you more photos plus more variation and viewpoints. Original digital files, most images will be enhanced. You have copyright sign off to reprint them wherever you choose. All unmarked on the front side. You choose just the proofs you want. 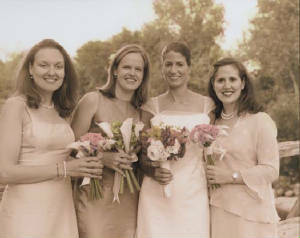 Guest can use the cameras on the wedding day. I provide the images to you on a CD as well a post them on the website. This is a professionally bound book-9 x 11 or 12x16. 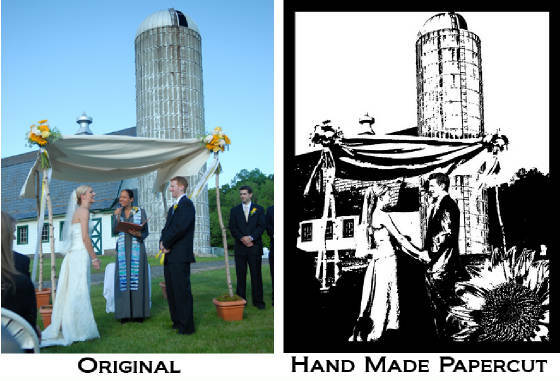 This is a printing process; printed on semi-gloss paper. Copy albums are 50% off. This is great for parent, grandparent, sibling, wedding party or aunts and uncles books. 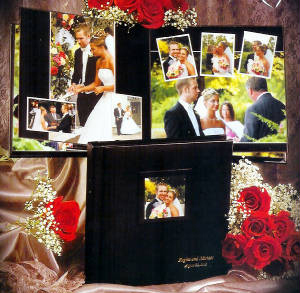 This is with the same layout as the bridal album. or it can be a new layout with only one image per page. Pages are a thick card stock. New custom design add $150. 30 page Storybook layout w/30-100 photos, mounted. w/center cut out cover or full cover image. 30 page, same layout as bridal album. Sold as 2 pages including prints. 30 page Storybook layout 30-100 images. 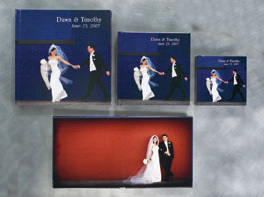 Mounted digital layout with photographic images to the page edge. Full image cover, cameo insert, image window cut out or double cut out. Pages edges do not have guilding. Some options can have cover text and others can't. Copy albums 40% off the original price. 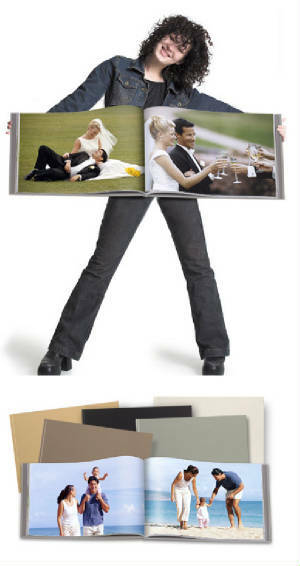 30 page 10x10 Storybook layout w/30-75 photos, under mats. Each 5x5 page holds 1-3½x5 print. 30 page Storybook layout w/30-100 photos, mounted & matted. 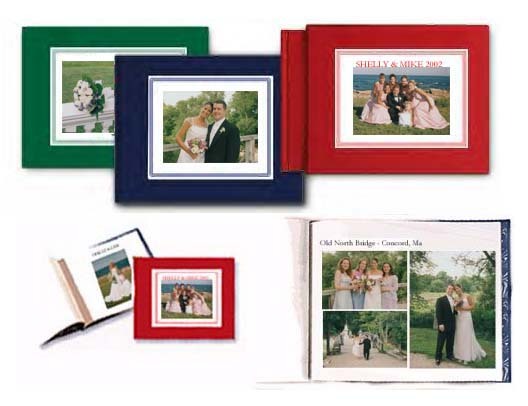 Flush Bound copy albums available. 2.5x2.5 or 2.5x4=set of 15. 4x4 or 4x5=set of 8. 4x4 or 4x5 set of 4. 6x6 or 6x8 $220 set of 2. 5x5 or 4x6 size books with linen cover and paper pages. Each page holds one image. 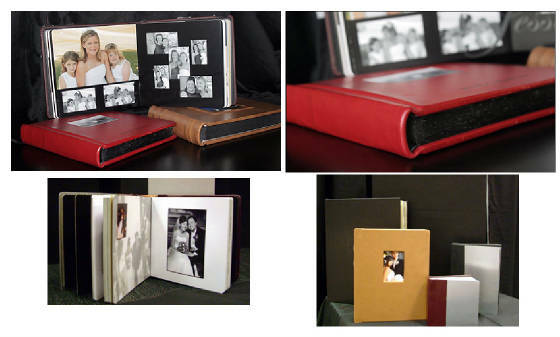 Or this can be a mini copy of your already designed bridal album. The book can hold between 30- 100 pages. $100 per first 30 pages and $2 each additional page. Black and white 8x10 painted with oil paint. Many different options are available. click here to see samples and prices. Credit Cards accepted for packages and on line orders.